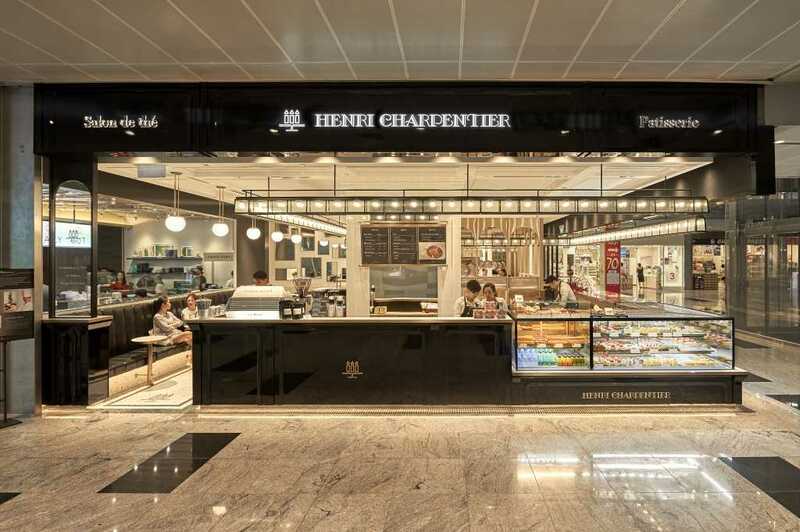 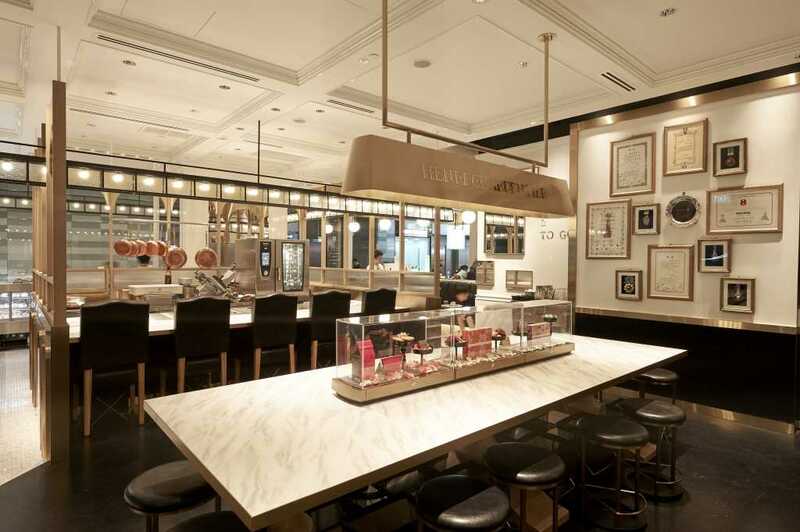 In March 2017, patisserie brand “HENRI CHARPENTIER” opened their overseas flagship shop in Tanjong Pagar Centre, Singapore. 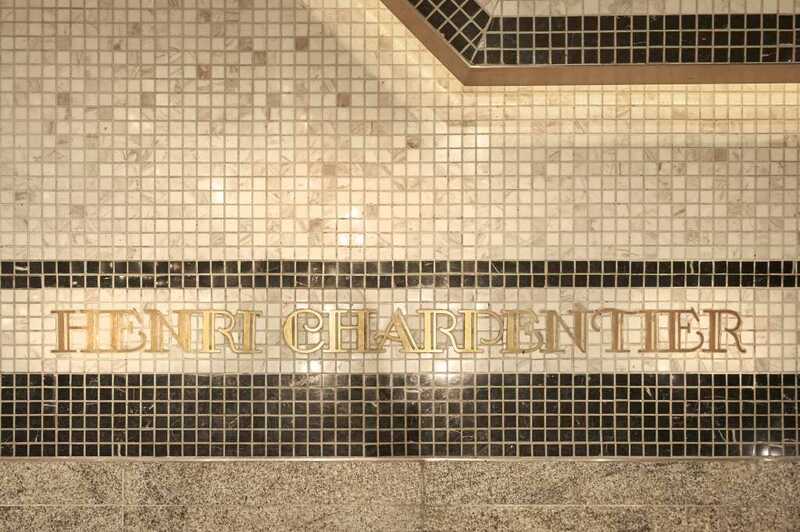 Based on the store concept “The Patisserie Whole”, customers can experience the whole HENRI CHARPENTIER in this complex shop. 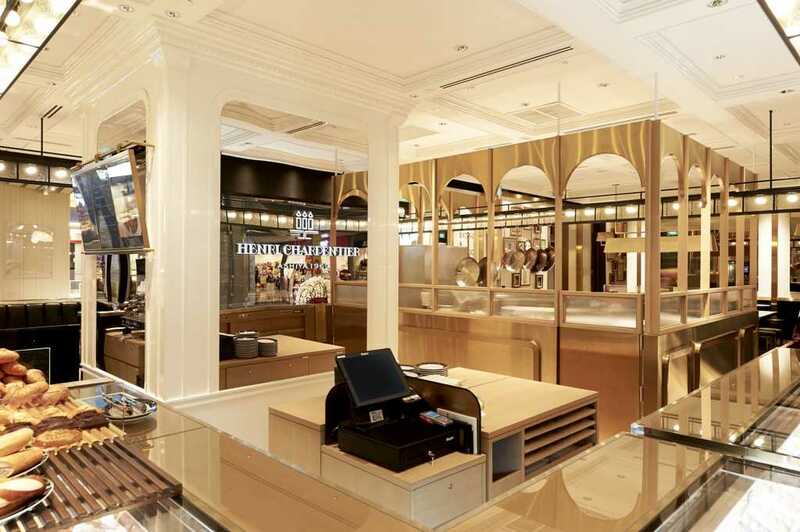 The store consists of “Salon de thé”, “Patisserie”, “Gift”, “self‐service café”, “Eating area” and “Sandwich-selling”. 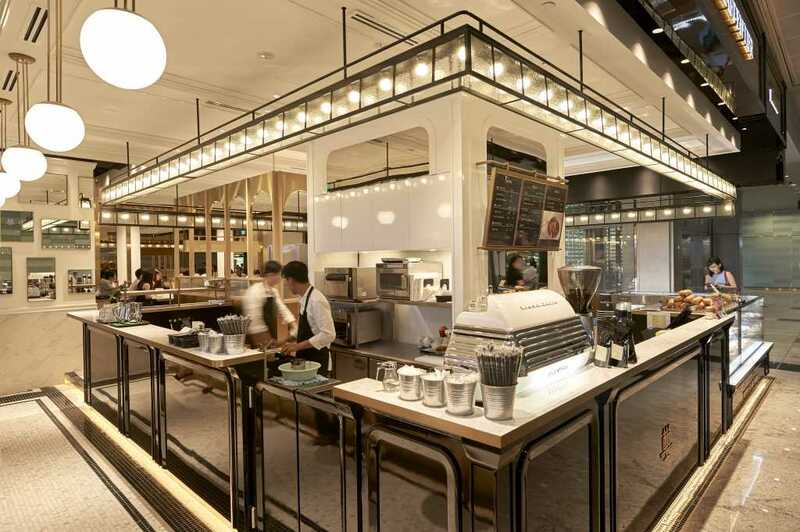 The store’s design concept is “Black Is New Black” that is newly developed to satisfy diverse demands and site characteristics. 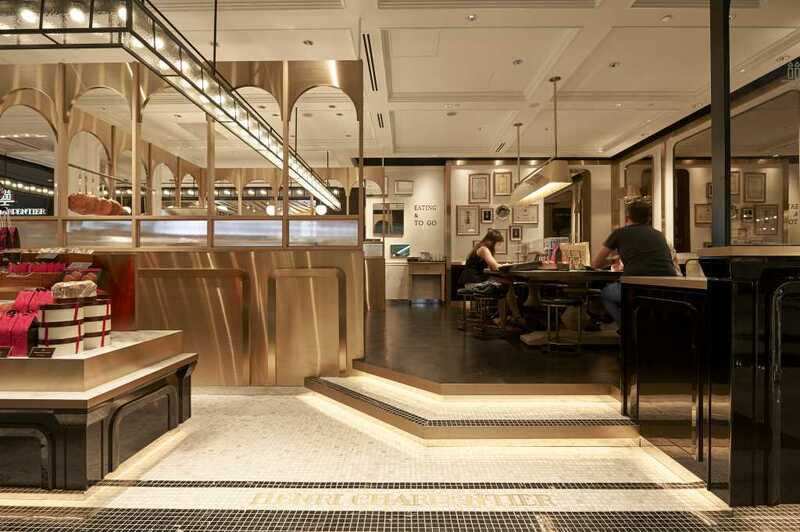 Targeting mainly local Western people, glossy black, gold and white colors are chosen for the interior with the image of Paris.